Two-wheeler major TVS Motor is planning to invest around Rs 6-7 billion in 2018-19. The proposed capex will be towards product development and on new technologies. 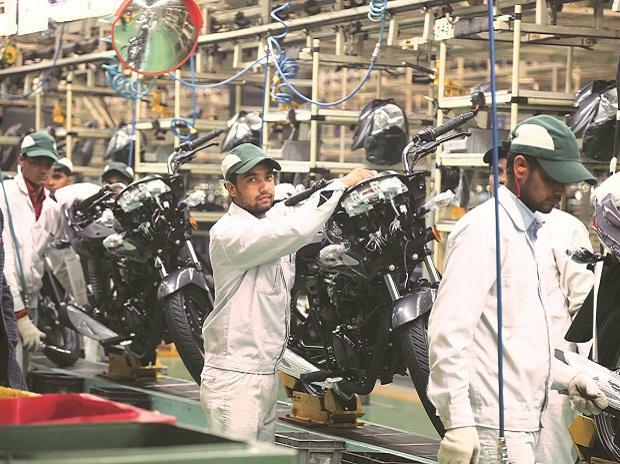 K Gopala Desikan, Group Chief Financial Officer (CFO), TVS Motor Company Ltd said that the proposed capex of around Rs 6-7 billion includes investment in technologies, maintenance capex, new products and for BS-VI. He refused to comment on upcoming products. 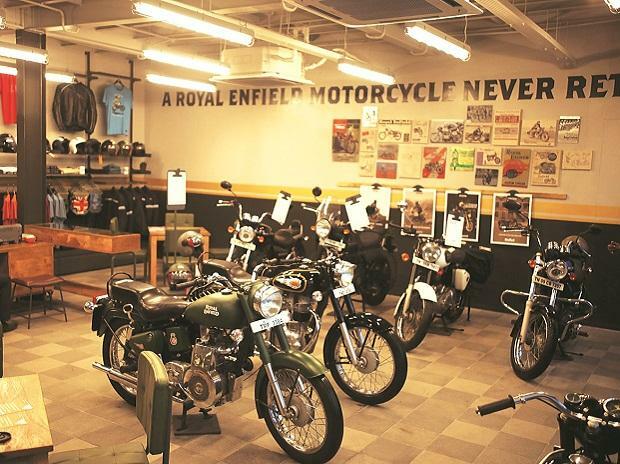 The company said its current capacity of 4.8 million units, for two-wheelers, would be sufficient to take care of next one year's growth. 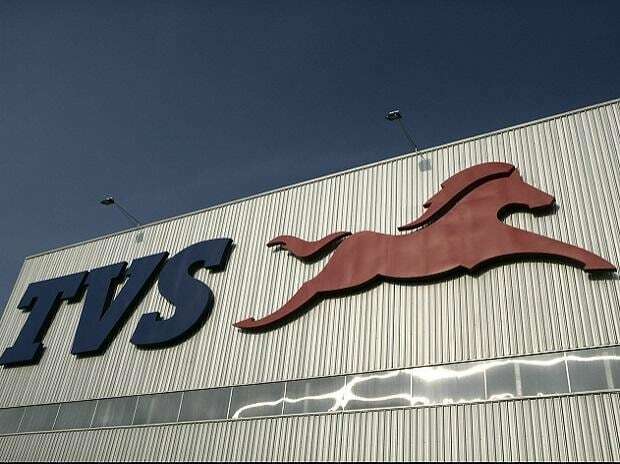 KN Radhakrishnan, President and Chief Executive Officer, TVS Motor Company said that the year 2017-18 was a good year, despite the fact the raw material prices and other costs have increased, competition intensified. He expects 2018-19 will also be a good year on the backdrop of expectation that the monsoon to be normal. He hopes the industry to grow by 8-10 per cent and that the company grows ahead of the industry. 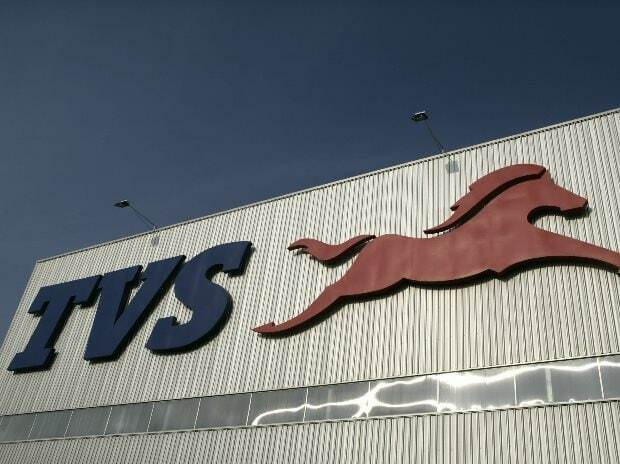 TVS Motor's profit grew by 30.6 per cent to Rs 1.65 billion in the fourth quarter of 2017-18 from Rs 1.26 billion in the fourth quarter 2016-17. TVS has reported a growth of 40.4 per cent with total revenue excluding Excise Duty / GST going up from Rs 284.4 billion in the fourth quarter of 2016-17 to Rs 399.2 billion in the fourth quarter of 2017-18. It was expected that the company will close the Fiscal 2017-18 with a double-digit margin, but it stood at 7.5 per cent end of the fourth quarter. The headwinds including raw material, import duty and minimum wage increase in Tamil Nadu and Karnataka have been a roadblock. Besides, company's marketing expenses increased due to new launches and AutoExpo. "Overall there was a 1.92 per cent increase, to mitigate this we had taken a price increase of 0.4 per cent in January. But it was passed on to dealers and it did not come into company's P&L," said Desikan. He expects that raw material price increase may continue till first half and TVS will review the price as and when it required. Queried whether the company will achieve the double-digit EBITDA in 2018-19, Desikan said without committing any time frame said that the company is working on better product mix, cost reduction programme including value engineering, increase the localisation (today around 15 per cent is import content) and taking other initiatives which will help the company to achieve double-digit EBITDA. Speaking about Indonesian subsidiary, he said, the company expects to break even this year. End of March 2018, the subsidiary's EBITDA loss was around $3.5 million.